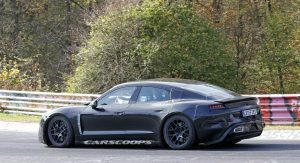 The Porsche Taycan is still some way off reaching the garages of customers but it is promising to be an exciting car loaded with technologies previously unseen on production electric vehicles. 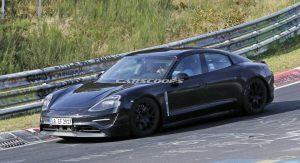 As confirmed in the past, the all-electric Porsche sedan will feature 800-volt charging technology developed in-house. While recently speaking with Germany’s Welt am Sonntag, as reported by Bloomberg, Porsche chief executive Oliver Blume revealed just how rapidly the Taycan will charge with this system. 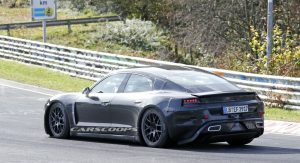 According to the carmaker, hooking up the Taycan at an 800 volt charger for less than 20 minutes will add approximately 250 miles (400 km) to its range, leaving systems like Tesla’s Superchargers in its wake. Much like modern-day smartphones, owners of the Taycan will be able to juice-up the battery in small bursts to add 100 km (62 miles) of range in a mere four-minutes. This could prove perfect for those that only need a small top-up to reach their destination. 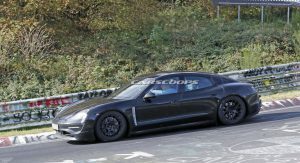 Porsche doesn’t intend on resting on its laurels with the Taycan, however. 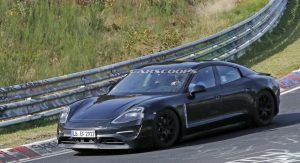 According to Blume, the next-generation of battery technology being investigated by Porsche will further cut charging times and boost the range of the marque’s EVs to roughly 1000 km (620 miles). Charging at breakneck speeds won’t be the only thing the Taycan is good for. 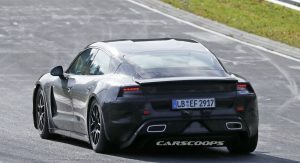 According to Porsche, the Magneti Marelli-sourced electric motors of the Taycan will produce a touch over 600 hp and allow the sedan to reach 100 km/h (62 mph) in less than 3.5 seconds. 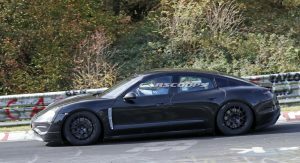 While that’s not as quick as range-topping Tesla models, the Porsche Taycan will be able to perform numerous flat-out runs thanks to its synchronous electric motors. 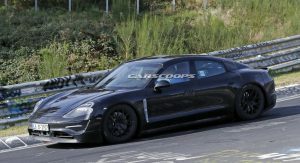 When the Porsche Taycan hits the market, it is tipped to be priced between the Cayenne and Panamera. I’m going to need some independent verification on those claims before I’m willing to believe them. 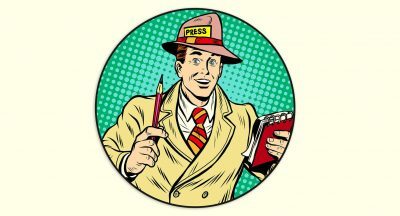 It’s easy to make all these grandiose claims about the performance and capabilities of your vehicle before it even arrives. 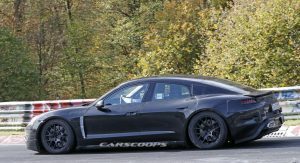 pricing will be a very key factor in taycan case,success of it would stand as a proof of porsche’s good top management. It is. With only 62 miles of range, you still need to stop every hour to fuel, assuming you can find an 800V charger. That’s assuming you can really achieve 62 miles. European estimates tend to be very optimistic. 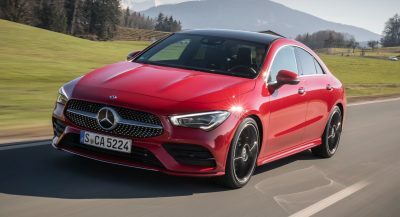 It’s nice to see things getting better, but a petrol car can go 500 miles with a four minute fueling. It’s not. I’m not sure how many road trips you have done, but at one point of time you need to have a lunch break that is plenty enough time to fully charge your car. Yes, you need more planning than with an ICE car, but that is going to change once rapid chargers are so common as gas stations. Planning is easy. Tesla routes you to Supercharger and you plug in and charge. Grab a bite to eat, car is charged when you’re done. There is absolutely ZERO inconvenience. I just drove from Simi Valley to San Diego and back almost autonomously. I’m not hating on EVs. I look forward to them. It’s just a while before they work out well for road trips. Planning your trip around chargers isn’t optimal. I understand, but if you are doing it just a few times a year, it’s probably worth the little effort. Kurt, I’d propose a different solution. 90% of my miles are local, so own an EV for the 90%. For road trips, rent a car. That’s close. S3XY. That might work in Cali. Not so much in fly over land. Stop every hour to fuel for what? 500 miles of finite gasoline burned and emitted into our atmosphere. You must understand the actuality of it.